Every record represents a real person. Each data point is a potential game-changer in someone’s life: a connection to be understood and acted upon. And so our goal is to enable greater health by improving the way health information is managed. 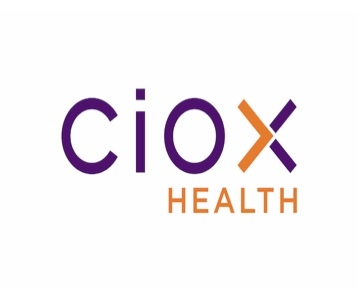 For 40 years, Ciox has advanced the healthcare industry through better health information management and exchange of health information. Our broad reach in medical records extends across industries, allowing us to modernize workflows, facilitate access to clinical data, and improve the accuracy and flow of health information.